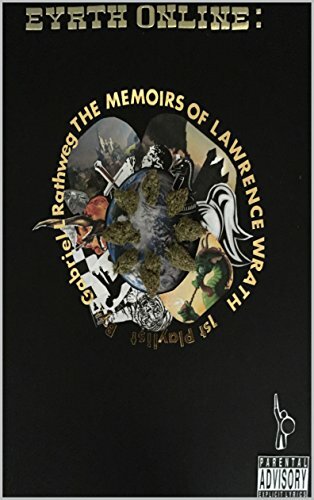 My name is Lawrence Wrath, and these are my memoirs. Why do you care about me you say? Well, I am one of the most famous players in EYRTH ONLINE the most popular VRMMORPG in existence. Come join me on a magic carpet ride that is limited only by your imagination! If you love action, adventure, romance, nerd love, and snarky comedy you’ve come to the right place. This is a monthly serial that will take between 1 – 2 hours to read. The next episode will come out on the 1st of each month.